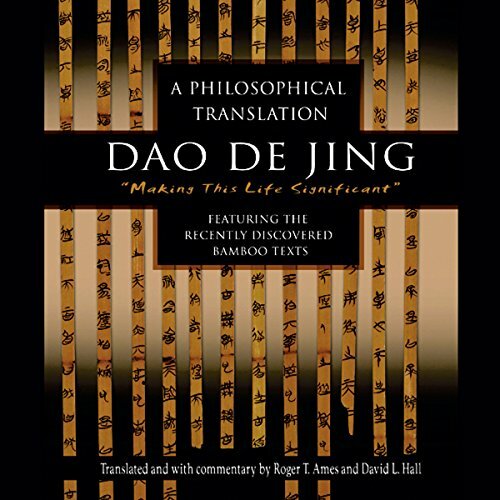 Showing results by author "David L. Hall"
Composed more than 2,000 years ago, the Dao de jing (Tao Te Ching) set forth an alternative vision of reality in a world torn apart by violence and betrayal. Second only to the Bible, this timeless classic is one of the world's most revered inspirational books. Daoism offers a comprehensive view of experience grounded in a full understanding of the wonders hidden in the ordinary.